At Sleepy’s Chermside, we take the guesswork out of purchasing a mattress. Our highly trained Mattress Experts will fit you to the mattress that is best suited to your individual needs and preferences. We work closely with our local chiropractors and have been trained specifically to make sure you are fitted correctly to the right mattress. We also carry the only mattress range in Australia tested and endorsed by the Chiropractors’ Association of Australia (CAA). To make the entire process stress-free, when we deliver your new bed we will also organise to have your old mattress removed. 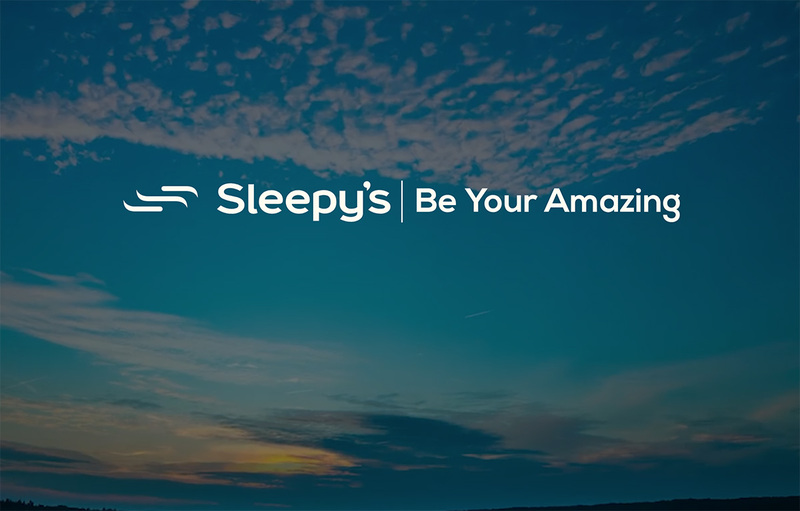 At Sleepy’s Chermside, we know that the right mattress can make a huge difference to the quality of your sleep and your life. We want our customers to wake up feeling amazing every morning! If you are in the local area, make sure you pop in and say hello to our Sleepy’s Chermside Team. The store Manager was beyond amazing, incredibly knowledgeable, not pushy but very informative and honest. I will definitely be a return customer and will recommend everyone I can to him, he was great! 5 stars! We are so happy with the team at Sleepy’s Chermside, everyone we dealt with was friendly and approachable. Our sales consultant understood my mother’s health requirements, and recommended the perfect bed which she never wants to leave. Our lives have changed now that she has a mattress that adjusts to her needs.